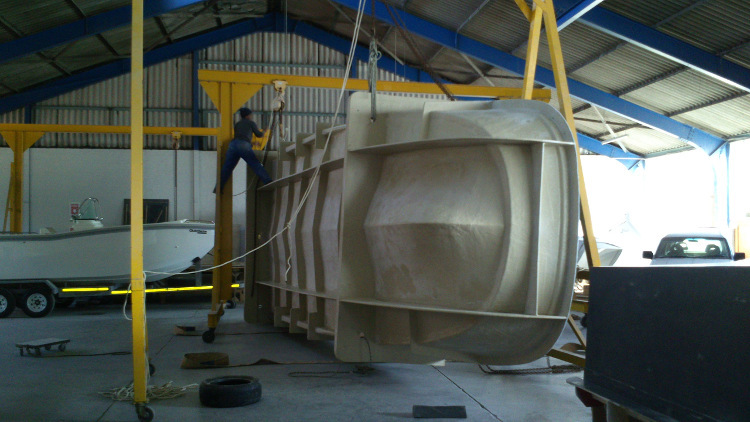 We manufacture products on behalf of various brands both locally and internationally. 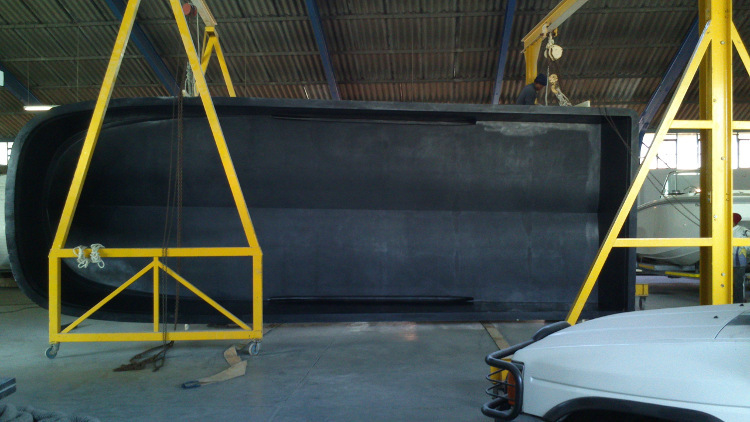 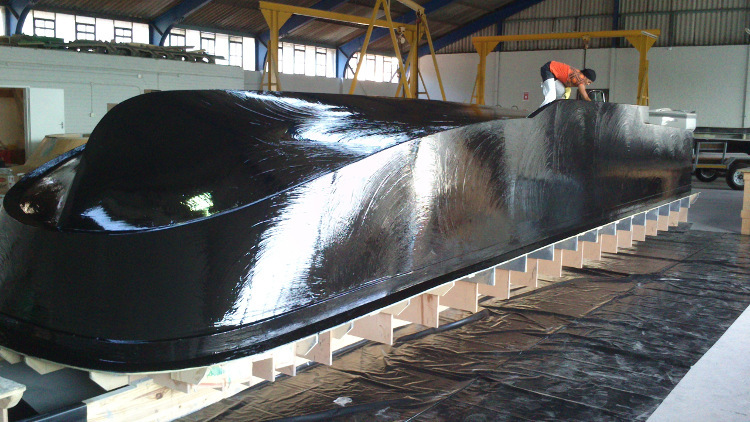 We take care of the bump and grind of GRP manufacturing and hand over for the fit-out finish, or take the product to completion. 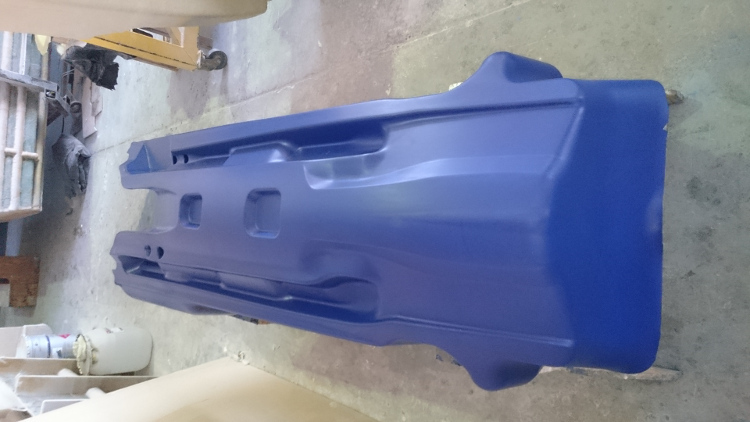 Working from moulds you supply or tooling we develop on your behalf, we build to any stage for you.